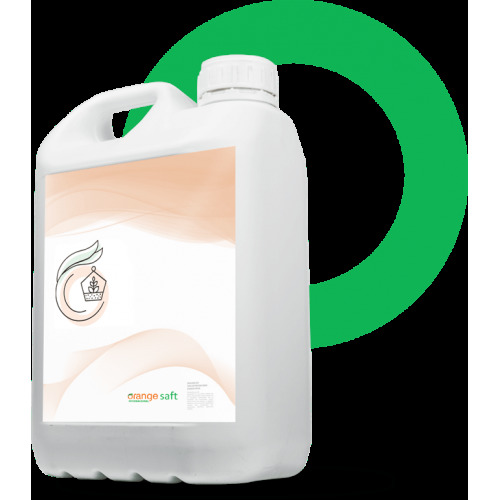 [characteristics] => FOSS CAL MAX 38-30 is a foliar fertilizer that combines Phosphorus and Calcium in a balanced proportion to improve the quality of fruit production, this unique balance ensures a specific nutrition for the correct constitution of the fruits. Why apply Phosphorus and Calcium via foliar? • Phosphorus, applied via foliar on young fruits, improves cell division and facilitates the assimilation of Calcium; the fruits are denser, harder, more resistant to bruising, with larger and more regular calibers. • Calcium, from setting, allows a better resistance of the cells (rigidity and cohesion) and allows to avoid the physiological disorders associated with the lack of calcium (Bitter-Pit, conservation diseases, etc.). It conditions the resistance of the fruits to the fragmentations (Cracking or microcracks in the epidermis in stone fruits). This factor is determinant to ensure a good conservation of post-harvest fruits. The objective of FOSSCAL MAX 38-30 is to increase the caliber, resistance to bruises, resistance to fragmentation, maintenance of post-harvest fruits. In addition, Boro has a micronutrient with an important structural and essential role in the growth of plants, which is involved in the assimilation of phosphorus and the synthesis of B vitamins in plants. FOSS CAL MAX 38-30 is a foliar fertilizer that combines Phosphorus and Calcium in a balanced proportion to improve the quality of fruit production, this unique balance ensures a specific nutrition for the correct constitution of the fruits.